This is an area that is steeped in history providing the backcloth that gives Angus and Dundee such an interesting culture. From the dark days of the Picts through fighting by the Scots and English, much of this fascinating history can be found at Pictavia in Brechin. The coastline of Angus has wonderful opportunities for visitors by following the A92 which hugs the coast through the towns and villages like Arbroath and Montrose. Arbroath, famous for the Declaration for Scottish independence in 1320 has the new Arbroath Abbey Visitor Centre which tells of the part it played in Scottish history. You can also visit the Arbroath Miniature Railway which is the world’s oldest passenger carrying miniature railway. 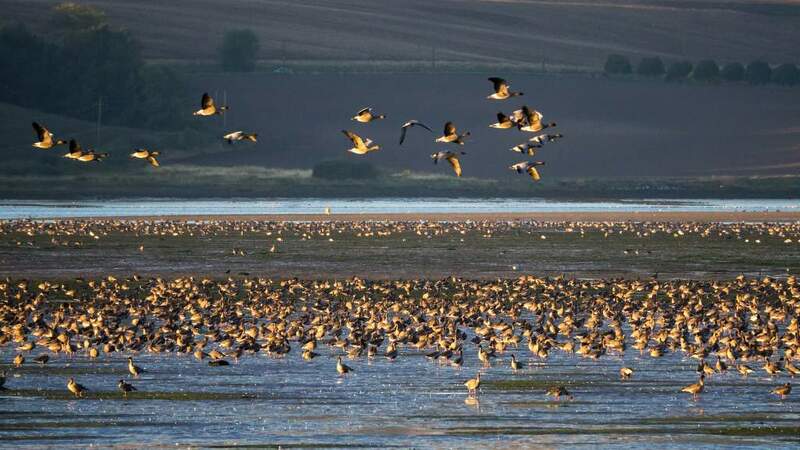 Montrose has the Montrose Basin Wildlife Centre which is a haven for bird watchers where they can view 50,000 migrating waders on their way from Siberia to Africa. Kirriemuir is the gateway to the Glens and it is also the town that is best known as the childhood home of J M Barrie, creator of Peter Pan. The magnificent Angus Glens of Isla; Prosen; Clova and Esk are ideal for finding that peace that many visitors seek. This dramatic scenery is now part of the Cairngorms National Park which is the newest and biggest national park in the UK. The whole area is well marked with trails and routes that will satisfy all levels of abilities. There are also opportunities for many outdoor pursuits from shooting, fishing, cycling to skiing at the Glen Shee ski resort. 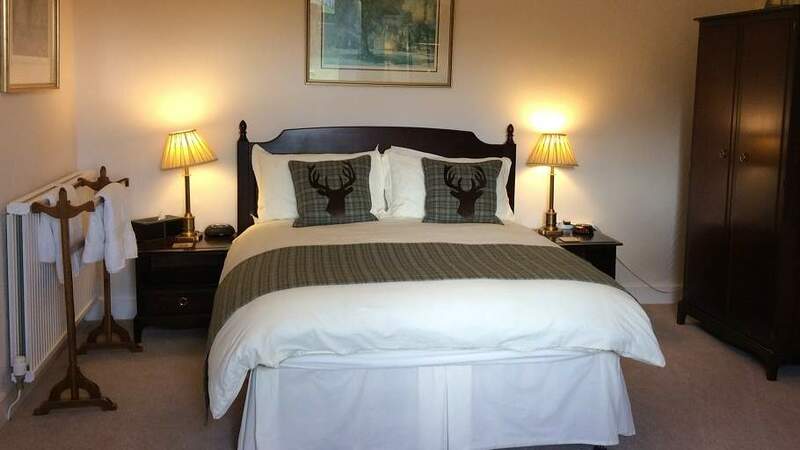 Situated in the nearby village of Glamis is the famous Glamis Castle which was the childhood home of HM Queen Elizabeth, the Queen Mother and birthplace of the late Princess Margaret and was also the legendary setting for Shakespeare's Macbeth. Within the castle are fine collections of china, paintings, tapestry and furniture and the Angus Folk Museum can also be found in the village. Dundee is the perfect place to combine a city holiday with easy access to the Angus countryside. Once famous as the centre of the world’s jute industry, Dundee has reinvented itself as a vibrant, buzzing and culturally cool fourth city of Scotland. In September 2018, the new V&A Dundee museum was opened. As well as the Dundee Contemporary Arts Centre, the visitor can also enjoy the Discovery Point and learn about the early days of Antarctic exploration on board one of the ships and visit the city’s Verdant Works to learn about the huge jute industry of bygone days. Take a look at our blog on the highlights to see in Angus & Dundee. Golfing opportunities also abound with the world class championship course at Carnoustie alongwith many other excellent courses such as Camperdown Country Park. Angus and Dundee boast a wealth of famous foods from the world renowned black Aberdeen Angus cattle for the finest beef, which can be enjoyed locally. Arbroath Smokies – a smoked haddock – can be found here and this locally produced delicacy has been given geographical protected status, so try the genuine product. Forfar Bridies and Dundee Cake are two more famous foods and one must not forget Dundee Marmalade at breakfast time. 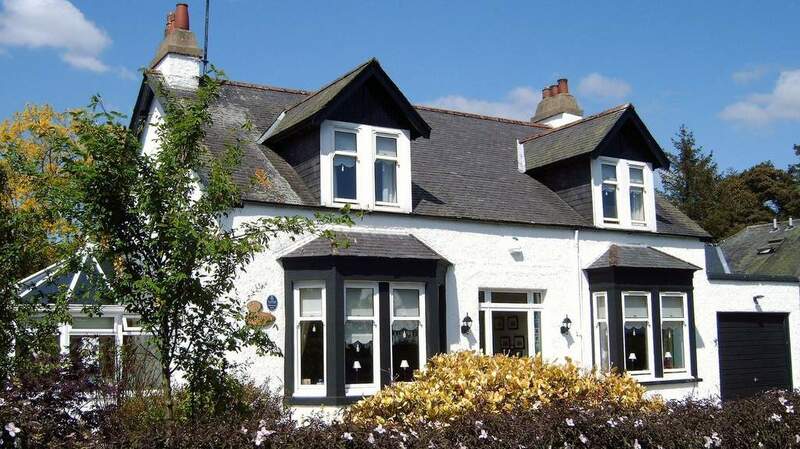 From the Angus glens; to the city of Dundee; to the world class golf courses and to the wonderful coastal bays, this is an area that encapsulates all the contrasts that provide something for everyone’s enjoyment on a holiday.